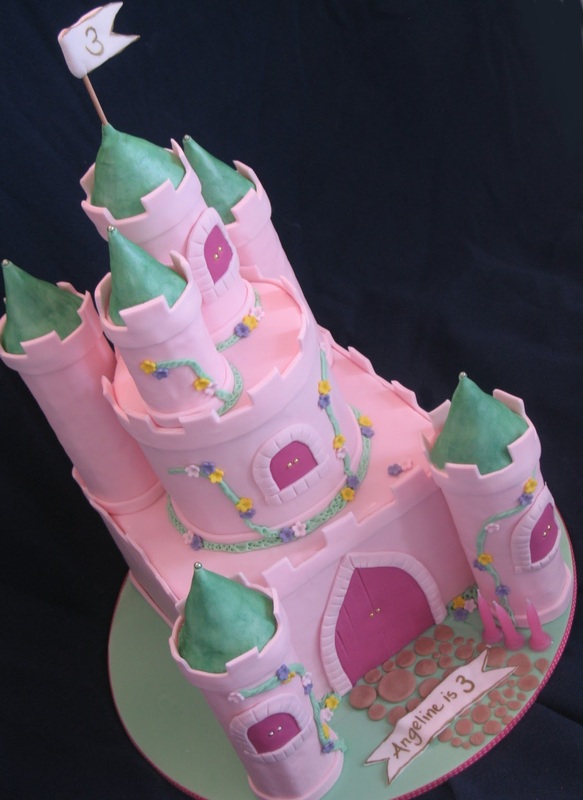 Blissfully Sweet: A Princess Castle Cake for Princess Angeline! 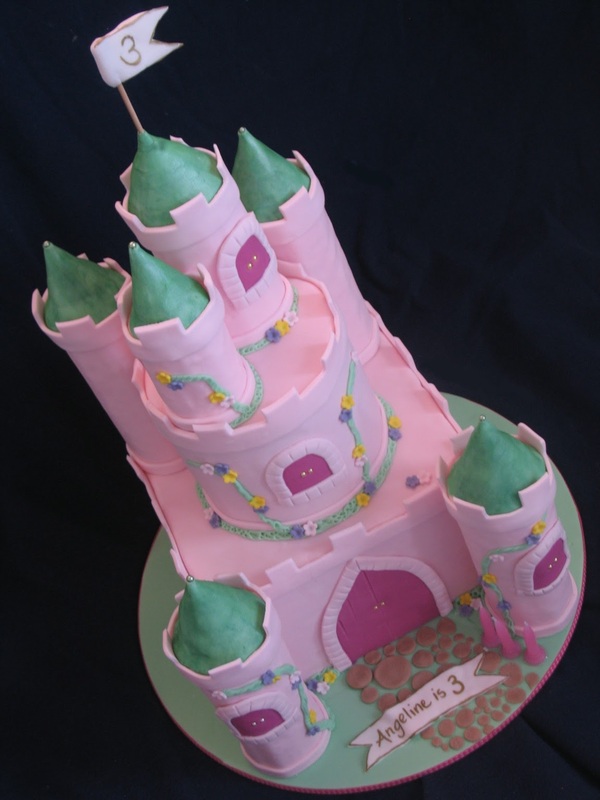 A Princess Castle Cake for Princess Angeline! Dianne is a beautiful friend of mine and her daughter Angeline is a complete delight! 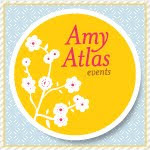 She went onto my blog and scrolled through to choose what kind of cake she wanted! 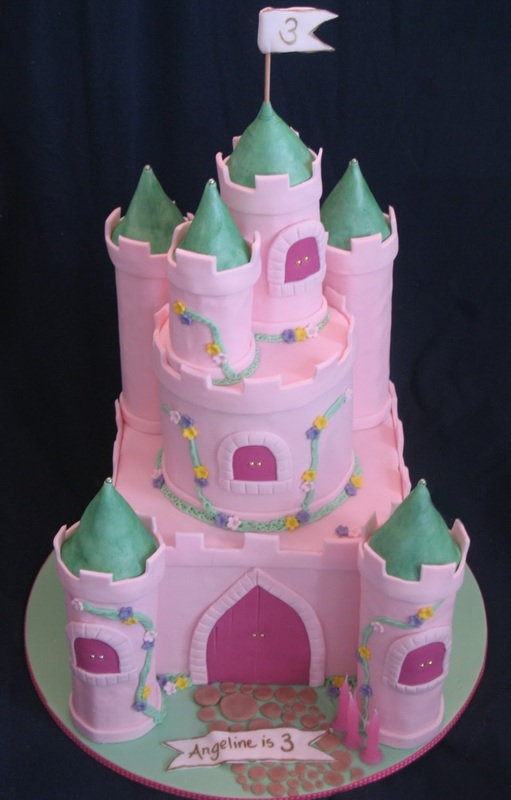 A Princess Castle was the choice! So a special castle was made for Angie with lots of turrets and cobbled windows. White Chocolate Coconut Mud cake covered and filled with white chocolate ganache. 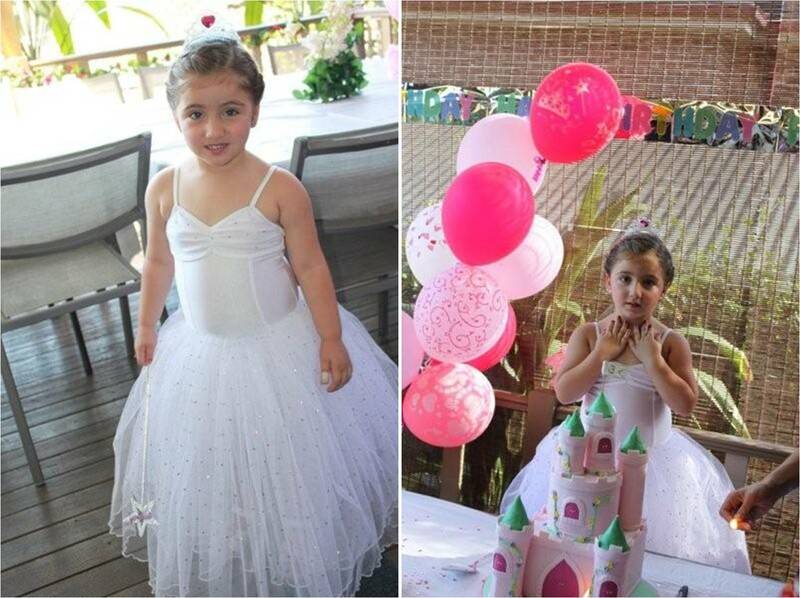 Happy 3rd Birthday gorgeous girl!